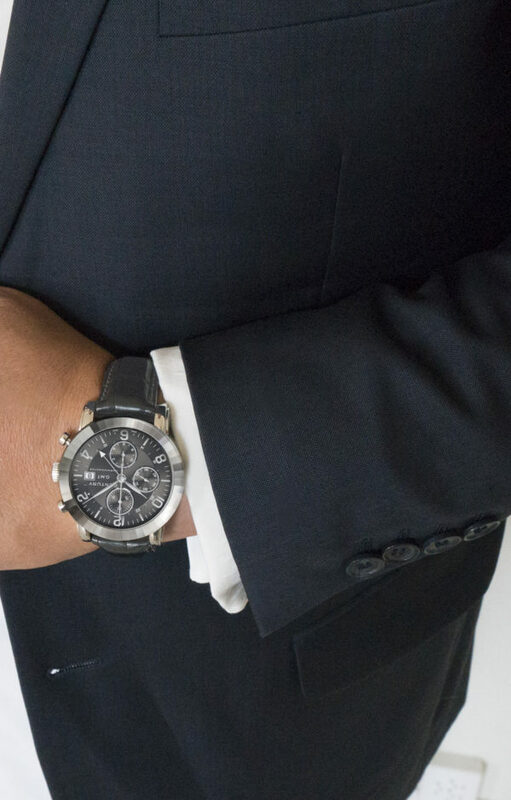 ELEGANCE CHRONOGRAPH GMT bears all the hallmarks of chic contemporary style. 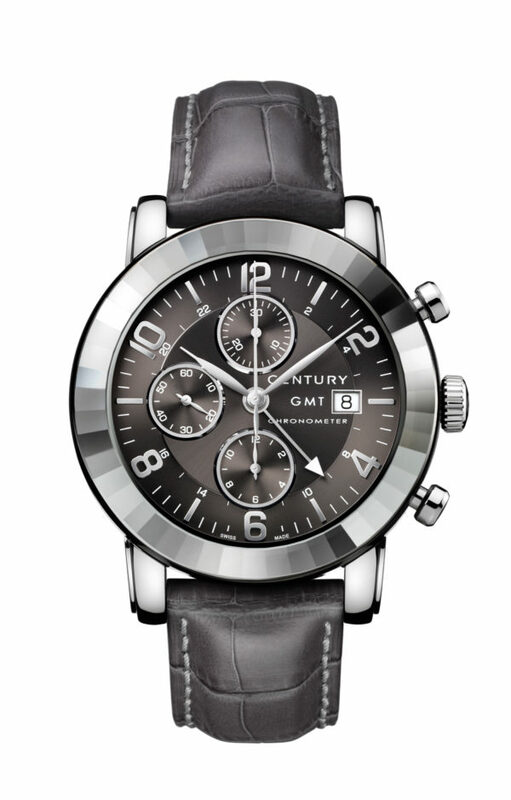 With its round case and stylised hour-markers, the lines are deliberately clean, emphasising the watch’s modernity. Each aspect has been conceived as the ultimate sign of everyday distinction.